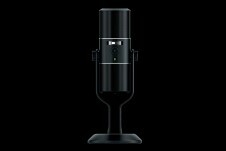 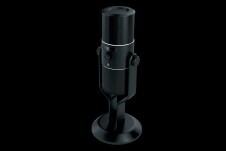 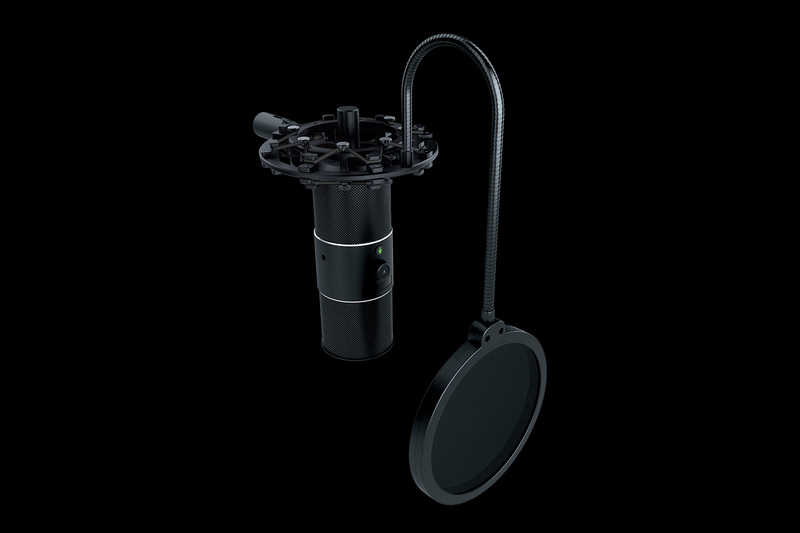 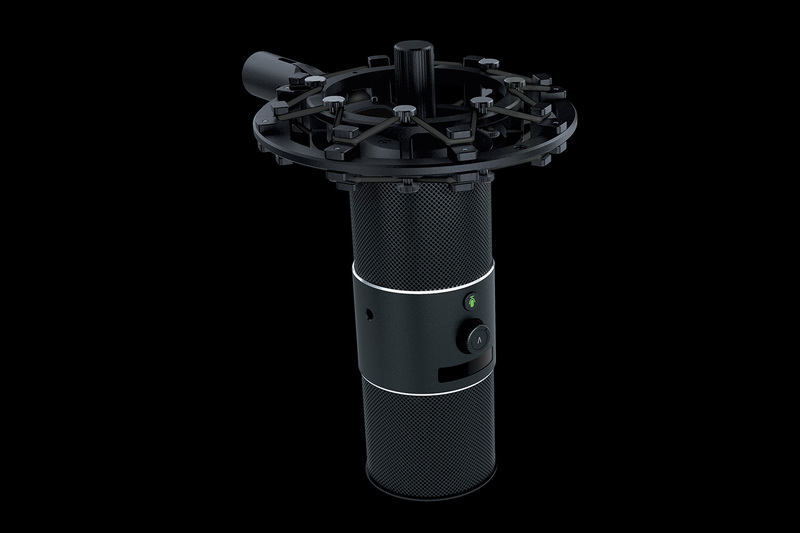 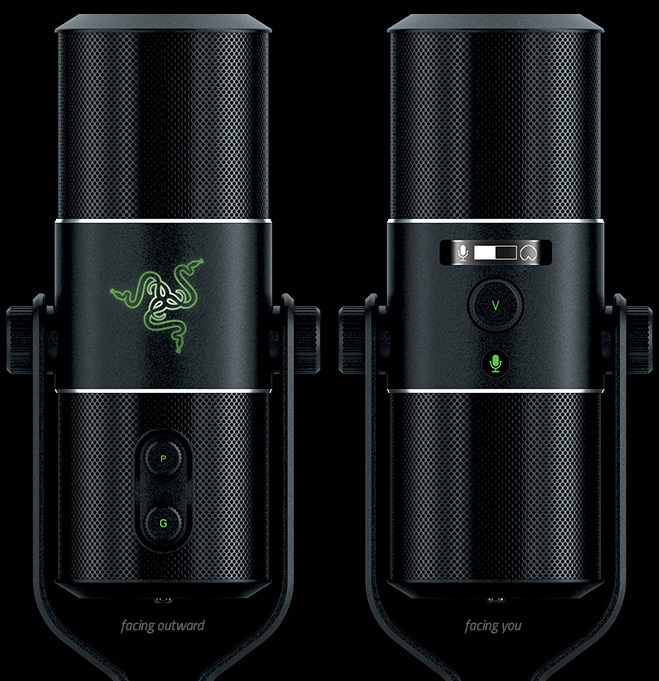 Click the audio samples to experience the difference between the Razer Seirēn Pro’s digital microphone and a standard analog microphone. 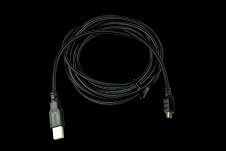 Note: This Feature is only available when connected via USB. 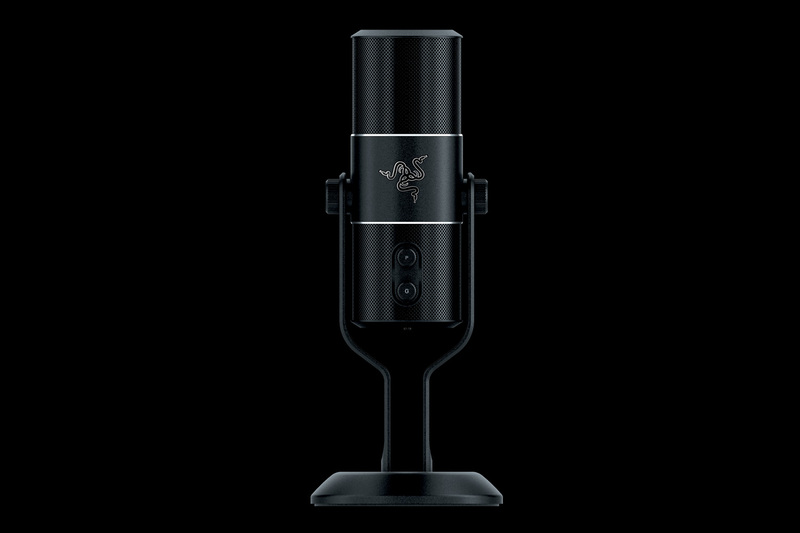 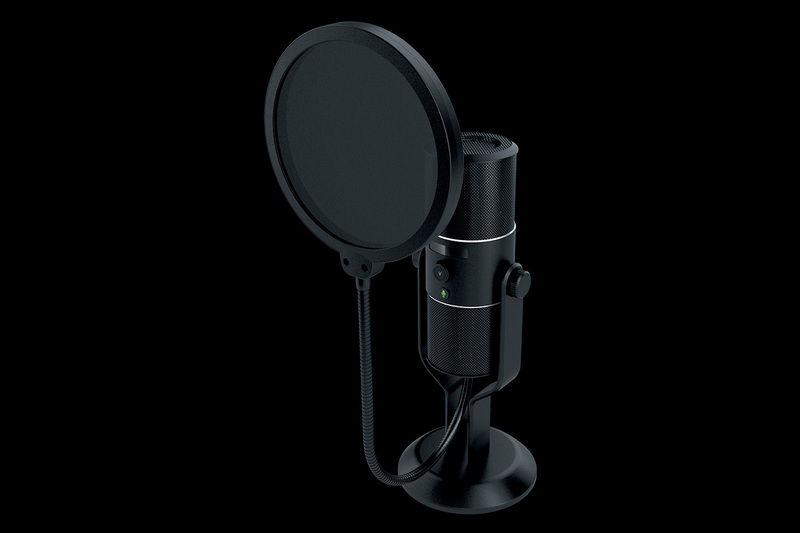 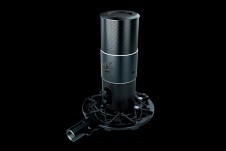 For the ultimate recording solution look no further than the Razer Seirēn Pro. 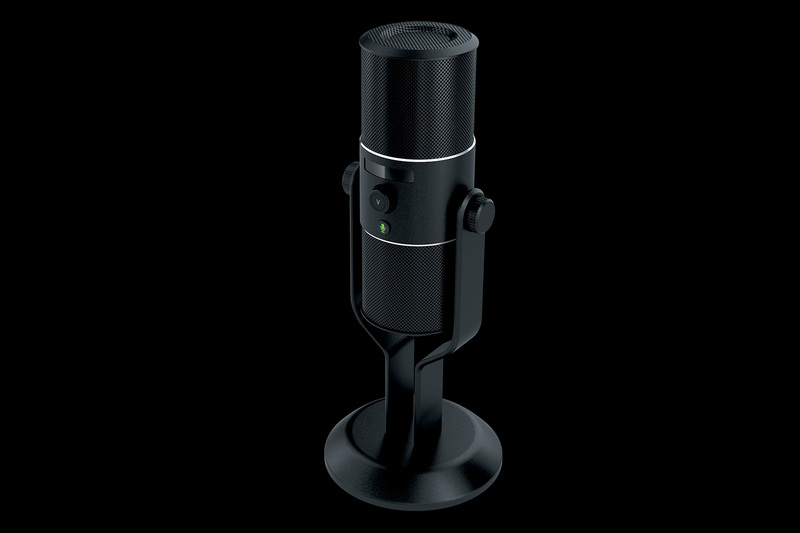 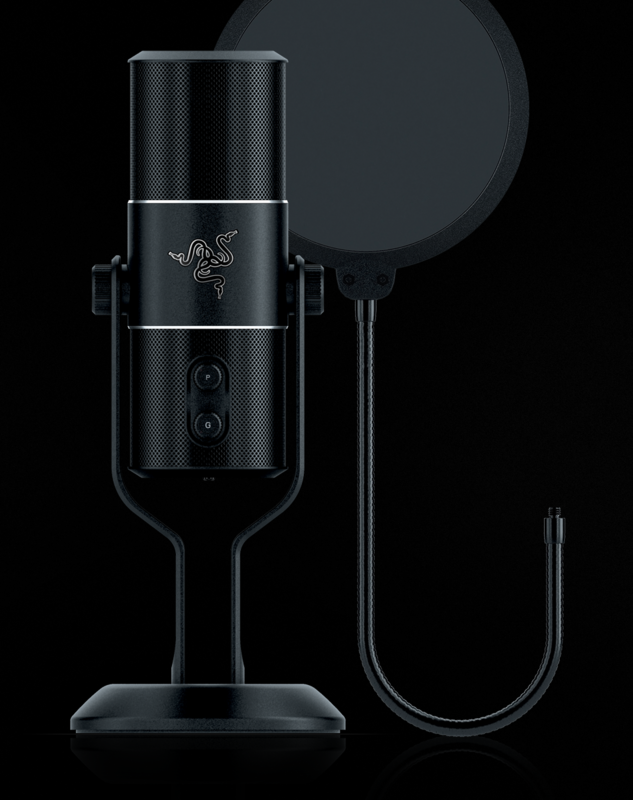 This edition of the Razer Seirēn gives you the option of recording via an analog XLR or a USB connection. 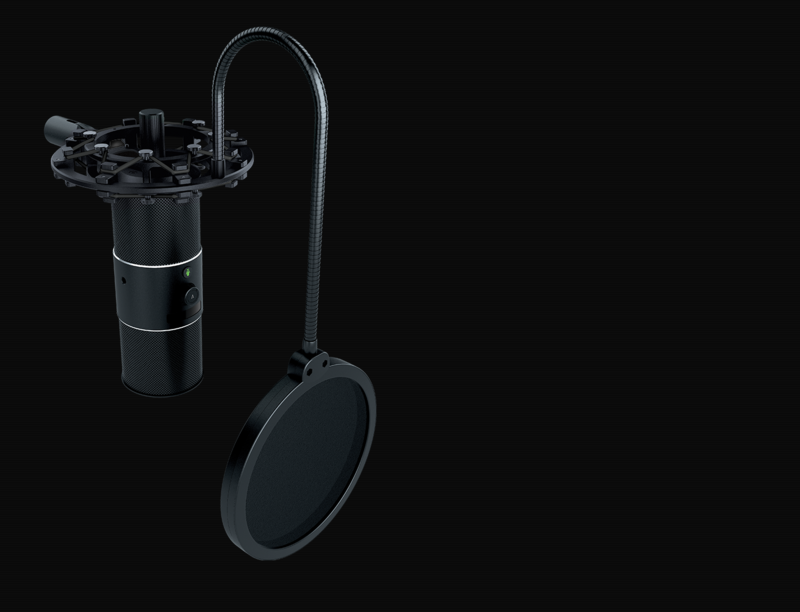 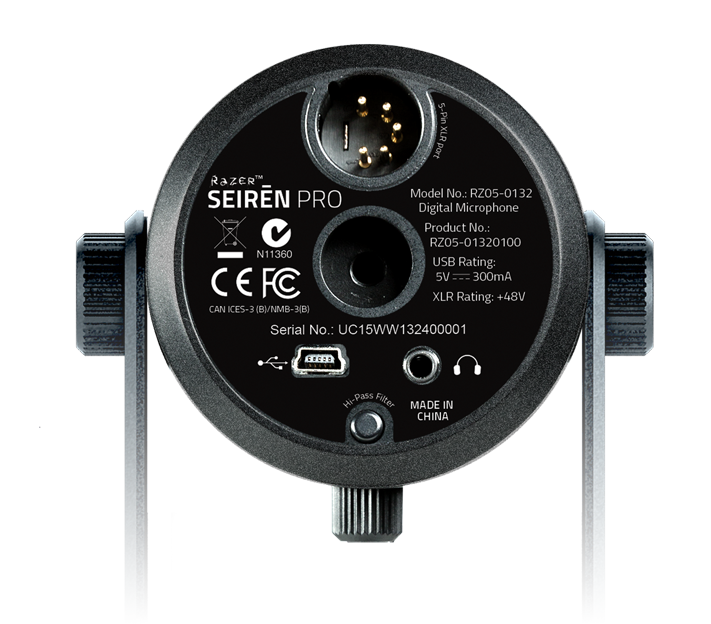 Having an XLR option allows you to plug the Razer Seirēn Pro directly into a professional mixing board which opens up more recording flexibility depending on your environment. With an XLR output, you can chain together multiple microphones and instruments to a mix board. 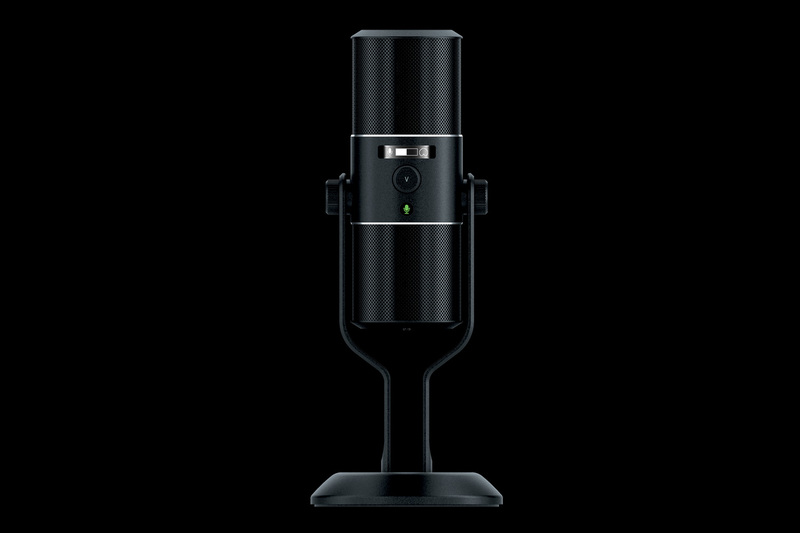 This will allow you to make greater adjustments on the fly when recording live. 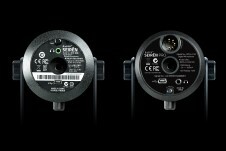 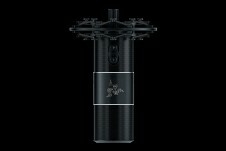 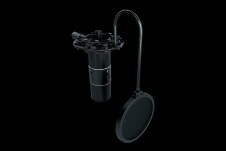 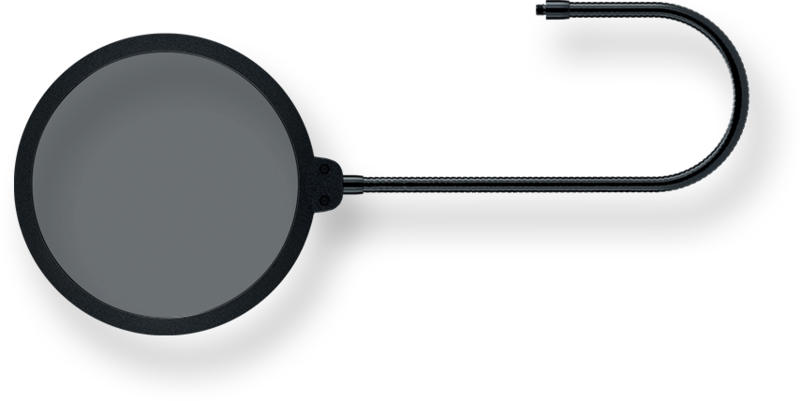 The Razer Seirēn Pro also features a high-pass filter toggle for low frequency filtering. 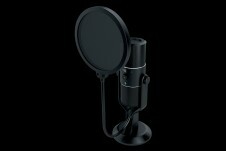 We want to help you achieve your goal of becoming the next online celebrity. 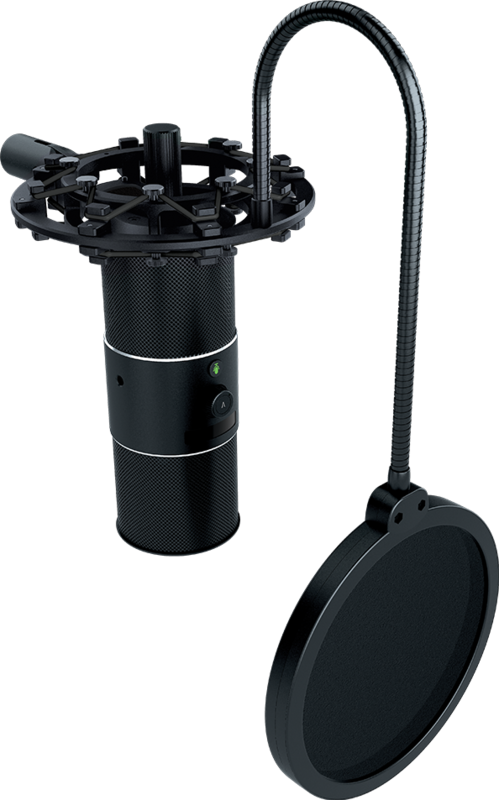 Aside from content, the equipment you use plays a huge part in the quality and clarity of your recordings. Here is where Razer has you covered, with the Razer sponsored streamer program, you can sign up to be eligible for recording equipment sponsorship, peripherals sponsorship or even monetary incentives. 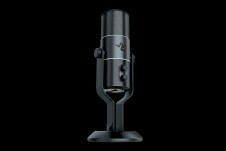 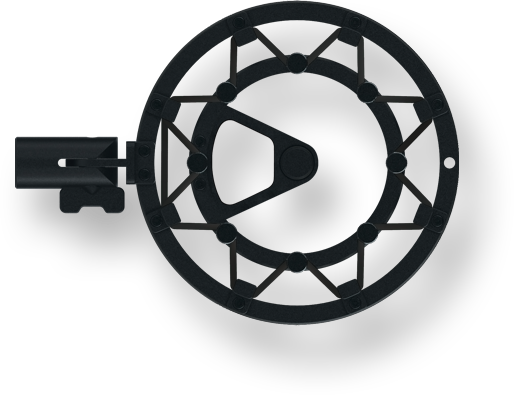 Anyone that wants to start creating content by streaming, performing, pod casting, hosting and creating educational content are eligible to join the program. 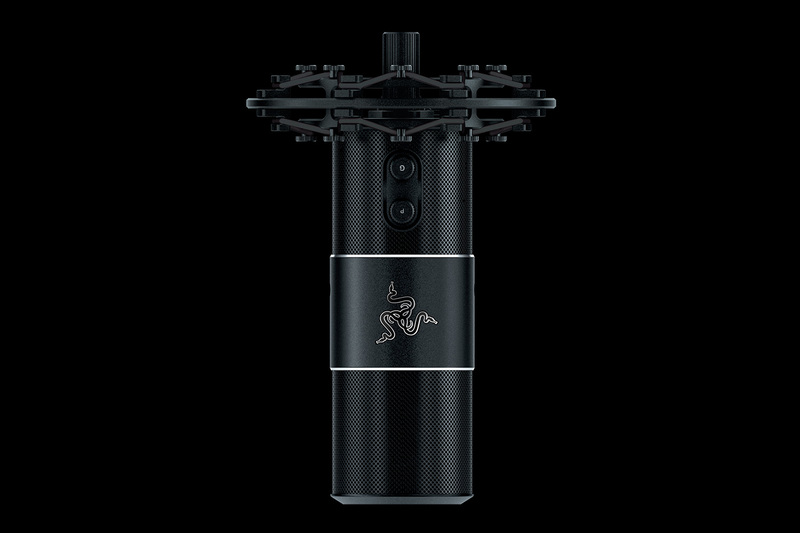 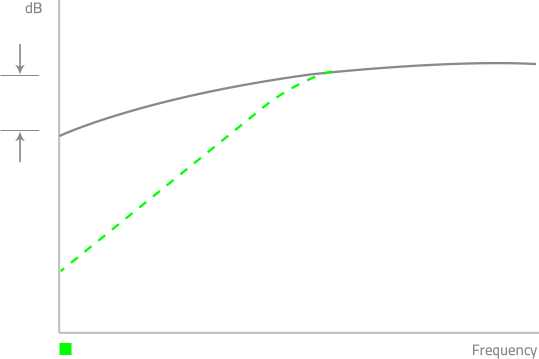 Copyright ©2014 Razer Inc. All rights reserved.